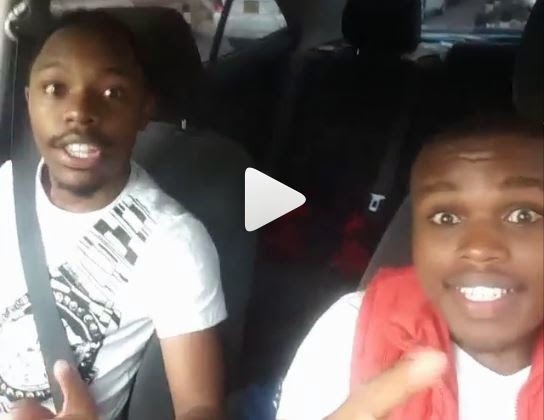 Churchill show Comedians Chipukeezy and Sleepy David are by far two of the funniest guys we have on the comedy show. The duo youthful entertainers are now out on a mission to crack Kenyans’ ribs at all cost. Be it on the TV’s, online or offline the duo has been impressive with the pieces they have been airing out. On a recent hang out, the two shared a video online that has them singing a made up tune they dubbed kiss which according to their song stands for Kismayu.